Love how easy these are! My husband loves macaroons also (is that a guy thing??). I especially love the small recipe. I don't like baking tray after tray of cookies, and this sounds just perfect! Thanks for yet another great recipe! 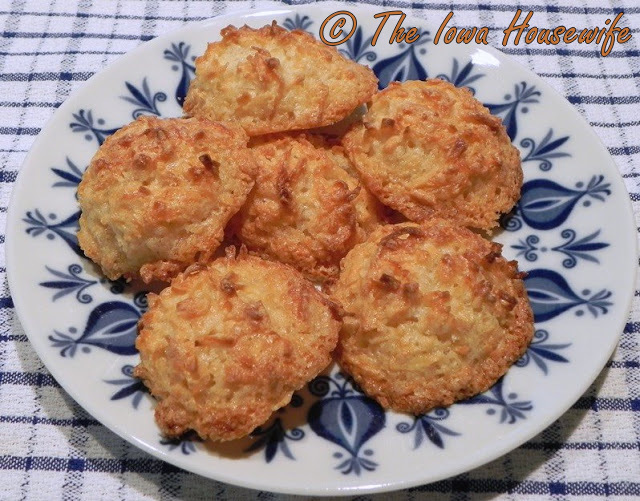 I'm going to make these again today...the recipe is small enough to make in my toaster oven and not heat up the kitchen on a warm day.